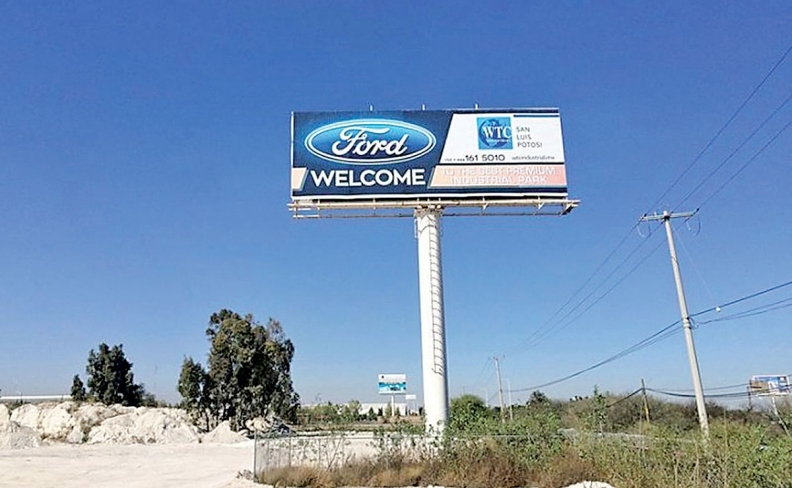 Ford canceled a $1.6 billion factory in San Luis Potosi, Mexico. BMW still plans to build a plant there. MEXICO CITY -- Mexico's auto industry celebrated record production, record exports and another year of double-digit sales gains in 2016, but the celebration has been muted. In the run up to Donald Trump's inauguration as president last week, each day brought fresh worries about a new Twitter aggression against auto producers here, and about attempts to placate Trump by pulling back from Mexico. General Motors said last week it would move production of pickup axles from Mexico to Michigan, a decision that it said was years in the making but nonetheless fueled a Twitter boast from Trump. In recent weeks, Ford, Hyundai-Kia and Fiat Chrysler have all made announcements highlighting their U.S. investments and downplaying their Mexican ones. One outlier was BMW, which vowed to continue with a planned car plant in San Luis Potosi, the same central Mexican state where Ford walked away from plans to build a $2.13-billion (US$1.6-billion) car factory. The U.S. and Canada account for the vast majority of Mexico's auto exports. 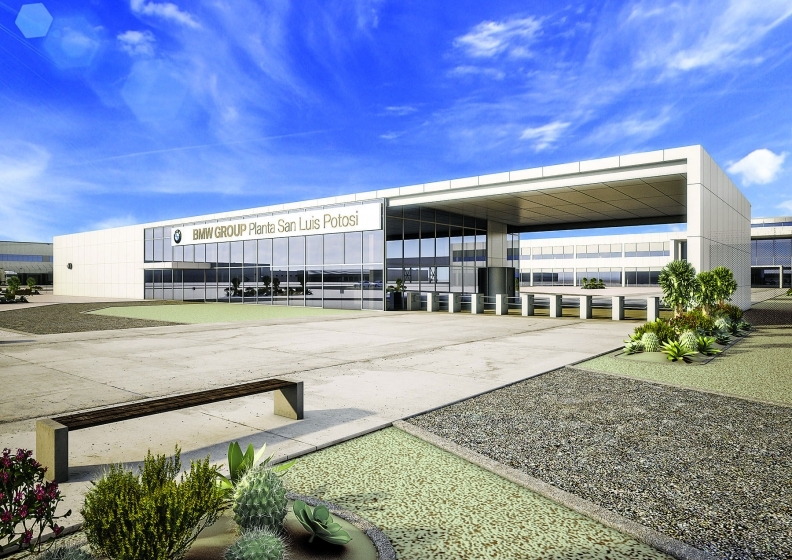 BMW broke ground on the $1 billion San Luis Potosi plant in June 2016, calling it a “milestone for growth in the NAFTA free-trade zone.” BMW expects to start producing 3-series cars in 2019. But any victory is seen as symbolic and temporary as Trump keeps people on both sides of the border guessing about how committed he is to a threatened 35-per-cent import tariff or other measures to steer new auto investment from Mexico to the U.S.
"If Trump enters office imposing tariffs as he said to BMW that he would, then we'll see a drop in Mexican exports because that tariff, of course, is going to push up prices," Gabriela Siller, head of economic analysis at Banco Base, said last week. Forecasting firm LMC Automotive predicted that automakers will continue to invest in Mexico over the next four years despite tariff threats, and that the percentage of Mexico-built vehicles sold in the U.S. will rise. That said, LMC acknowledged that until Trump's policies are detailed, "the environment is fluid and uncertainty remains high." Minutes after Trump's swearing-in last week, the White House declared its intention to fulfill his pledge to seek a renegotiation of NAFTA, and to withdraw from the agreement altogether if it can't reach a pact that "gives American workers a fair deal." Uncertainty over the Mexican auto industry and the broader export economy is already slowing investment in Mexico, Siller said. Economic growth could fall to between 1.2 per cent and 1.6 per cent this year. Estimated GDP growth for 2016 is about two per cent. Mexican auto industry officials sought to focus on the positive by highlighting a banner 2016 for a sector that has taken decades to become a key driver of the economy and one of its few bright spots currently. Mexico produced 3,465,615 cars and light trucks last year, for a two-per-cent increase over 2015, which was also a record year. Exports rose 0.3 per cent to 2,768,268 vehicles, according to the Mexican Automotive Industry Association. While Mexico's auto exports to the U.S. grew 7.1 per cent last year to 2,133,724 vehicles, exports to other major markets such as Brazil, Canada, Europe and Asia all fell by double digits due to a variety of factors, from soft economic growth in South America to product shifts. Eduardo Solis, head of the Mexican Automotive Industry Association, says threats against automakers do not appear to violate NAFTA. 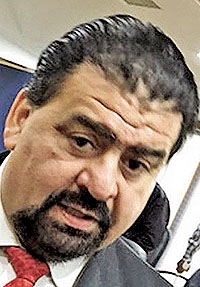 Eduardo Solis, president of the industry association, said Mexico was set to pass Canada in terms of the dollar value of auto exports to the United States. Solis said data for full-year 2016 wouldn't be ready for a few months. Auto sales in Mexico last year increased 19 percent to a record 1,603,672 light vehicles. That marked two consecutive years of double-digit gains for the domestic market on strong auto financing and a stable economy, as well as a crackdown on illegal imports of used cars from the United States. Last year essentially buried a "lost decade" for distributors that began in 2006, said Guillermo Rosales, co-director of the Mexican Association of Automobile Distributors. "We estimate that the Mexican auto market has not only overcome the crisis in which it was immersed for almost a decade, but that we're in a stable phase in which we have conditions to maintain similar numbers for two or three years," he said at a press conference with Solis. Of course, Rosales acknowledged, economic uncertainty related to deteriorating trade relations with the United States could hurt the internal market for auto sales as well. Solis, who has spent much of his career as a government trade negotiator, said that Trump's threatened tariffs against auto companies didn't appear to be a violation of NAFTA in and of themselves. If Trump did impose auto tariffs above the zero per cent allowed by NAFTA and the 2.5 per cent for cars and 25 per cent for trucks allowed by the World Trade Organization, the U.S. would be in violation of its international commitments, he said. But beyond that, Solis said he didn't want to speculate on what the future holds for the Mexican auto industry, given that negotiations with the Trump administration are now in the hands of the Mexican government. "We're going to see what happens," he said.